On March 21, a rule issued by the U.S. Department of Homeland Security went into effect that requires travelers flying to the United States from 10 airports in Muslim-majority countries to put electronics larger than a smartphone in checked baggage. 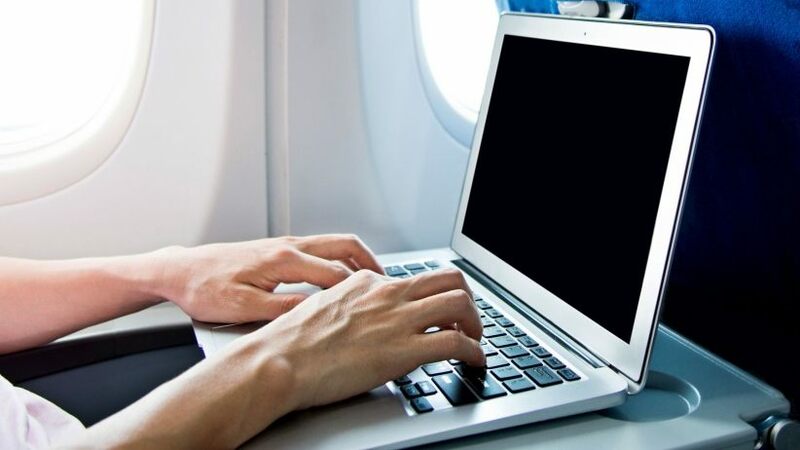 The DHS identified cameras, e-readers, portable DVD players, tablets, travel printers and scanners and laptops as the devices that wouldn’t be allowed on board. The airports that were impacted by the rule are Abu Dhabi International Airport, Dubai International Airport, Egypt’s Cairo International Airport, Jordan’s Queen Alia International Airport, Kuwait International Airport, Morocco’s Mohammed V Airport, Qatar's Hamad International Airport, Riyadh’s King Khalid International Airport, Saudi Arabia’s King Abdul-Aziz International Airport and Turkey’s Ataturk International Airport. For all domestic flights or international flights departing from the United States, the new rule does not apply. Last month, the United Kingdom also instituted a similar ban for direct flights to the U.K. from Egypt, Jordan, Lebanon, Saudi Arabia, Tunisia and Turkey. Meanwhile, The Wall Street Journal reports that the Trump administration is considering “extreme vetting” practices for citizens from foreign countries that want to enter the United States. Those could include being compelled to share social media passwords, phone contacts and financial records, in addition to questions regarding ideology. Though none of these practices have been implemented, if were they to go into effect, they could be far-reaching and affect countries that participate in the Visa Waiver Program, which allows people from specific countries to stay in the U.S. for up to 90 days without a visa. Those participating countries include Australia, France, Germany, Japan and the United Kingdom.